A New Deal 5 for 3! Five athletes racing this weekend at five different races. Surely it’s not possible that all five would finish in the top three overall is it? Is it? It is! 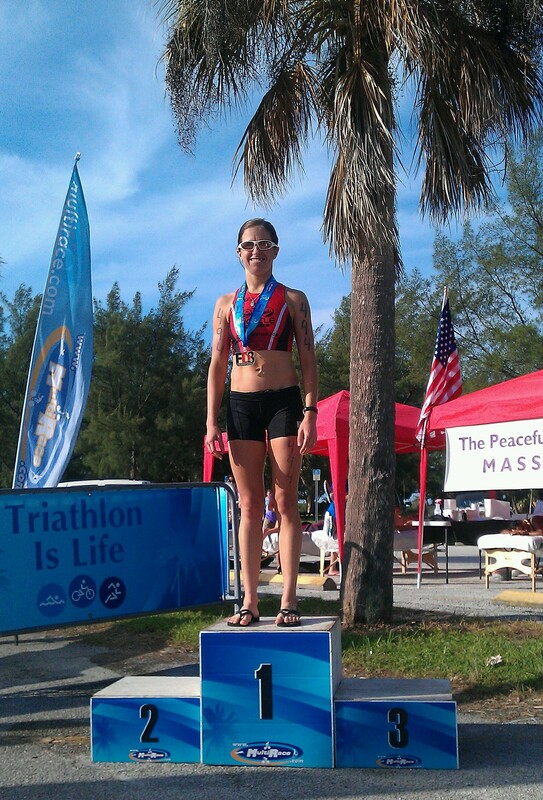 Kerry kicked off the weekend by grabbing a win at the Fort Desoto Sprint triathlon. She not only won the women’s race, but she also came in third overall. Quite a few dudes got chicked in this race. This may also be the highest a female Accelerate 3 athlete has ever placed overall in the men’s field. There have been a few fourth overall finishes but this may be the first top three overall. Kerry laying claim to the top spot! 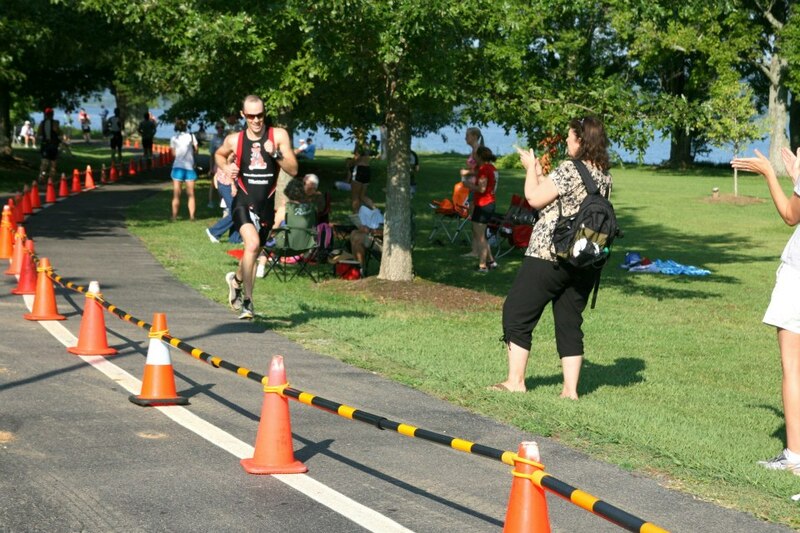 James continued his winning ways, grabbing his third W of the season at the Lake Norman Triathlon. He came into T2 in a dead heat for first place. James blasted out of T2 gaping the competition for the win. This should increase his lead on top of the Inside Out Sport Triathlon Series standings. 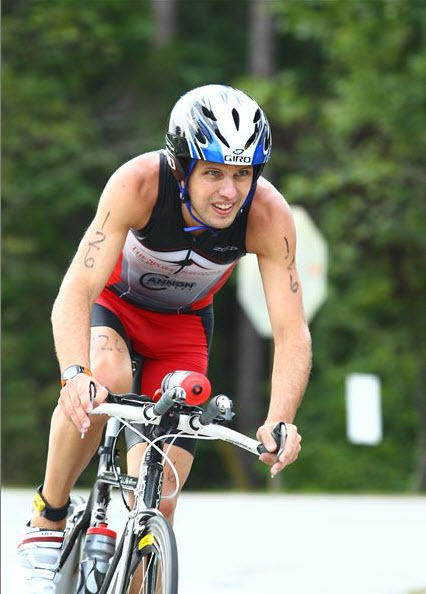 Chad grabbed third overall at the Rocketman Triathlon using his strong bike to move up towards the top three. He then unleashed his run to grab the final spot on the overall podium. In a few weeks I’ll be looking forward to Chad and James racing each other. Chad running into the top 3. 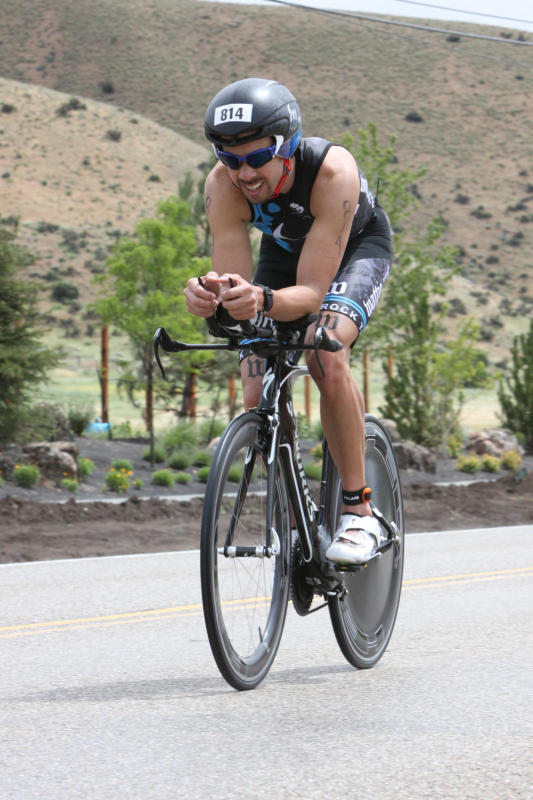 Rich snagged second overall at the Red Top Mountain Triathlon. He led out of the water, dropped to second during the bike then used the second fastest run split to hold his position over the field. On the opposite coast of the country, Dusty ripped it up at the Santa Barbara Aquabike grabbing third overall. 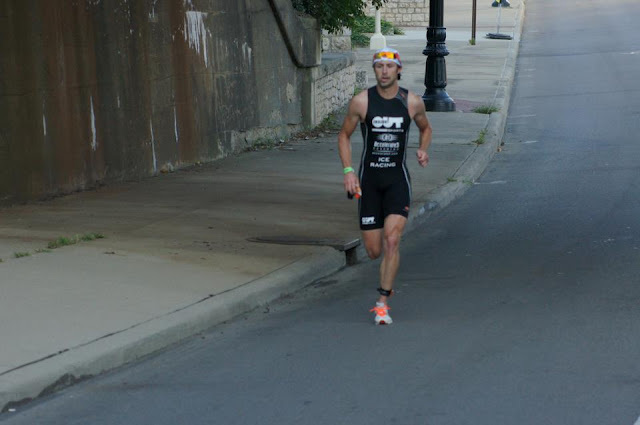 Dusty knocked off just over 8 minutes from this race last year over the swim and bike legs. last year he knocked off 10 minutes from the year before. 18 minutes over two years. That’s a huge amount of time and a testament to what happens when you go out and do the work. A great weekend of racing by this group of athletes. 5 races, 5 states and 5 overall podiums. Not a shabby weekend of racing at all.